The A1D 2018 sports Advanced Acousticwerkes’ brand new house sound: A squarely neutral signature fuelled by energy from the mid-bass and upper-treble. It isn’t necessarily v-shaped because of how forwardly the midrange is placed, but it does have the hallmarks of a v-shaped signature: Strong definition and contrast, low harmonic richness and bounds of energy. But, where the A1D sets itself apart – like the A3H we’ll explore later – is in how well it structures its stage. At S$200-300, I don’t think I’ve encountered a stage this stable, owing to excellent treble extension from the singular DD. It aptly fills the headspace with energy and dazzle, but the separation and composure it’s able to maintain is outstanding. With its DD, the A1D carries excellent bass physicality – punchy, impactful, but impressively well-balanced too. A sub-bass bias gives the low-end a tighter response, rather than a warm, bloomy one. As a result, bleed into the midrange is minimal and the stage remains clean. Though, extension is only slightly above-average. Sub-bass rumble is there, but lacks a touch of depth and three-dimensionality. Bassheads may wish for more headroom here. However, layering, clarity and control are all strong. The bass sits flush with the lead melody unless called for. So, it won’t necessarily please bass purists, but will work excellently with a wide variety of music thanks to its technical aptitude and strong balance. The A1D’s midrange isn’t the most natural or resolving I’ve heard, but it does impress relative to its competition. This is – in large part – because of its clarity and separation. A strong upper-treble peak gives the midrange tons of definition and contrast. Notes are clearly outlined against each other with none of the congestion or veil you’d expect to find in this price range. Linearity is strong, but timbre takes a hit because of a recessed lower-midrange. Instruments are decidedly articulative and clean, even if warmth from the mid-bass somewhat compensates for the lower-mid dip. Smoothness allows versatility, but it’s still most at home with synthetic music. In conclusion, the A1D impresses with separation, layering and definition, but I’d put resolution, lushness and timbre all into question as far as quality is concerned. The treble is where the A1D truly shines. Peaks along 5, 8 and 12kHz deliver clarity and sparkle. 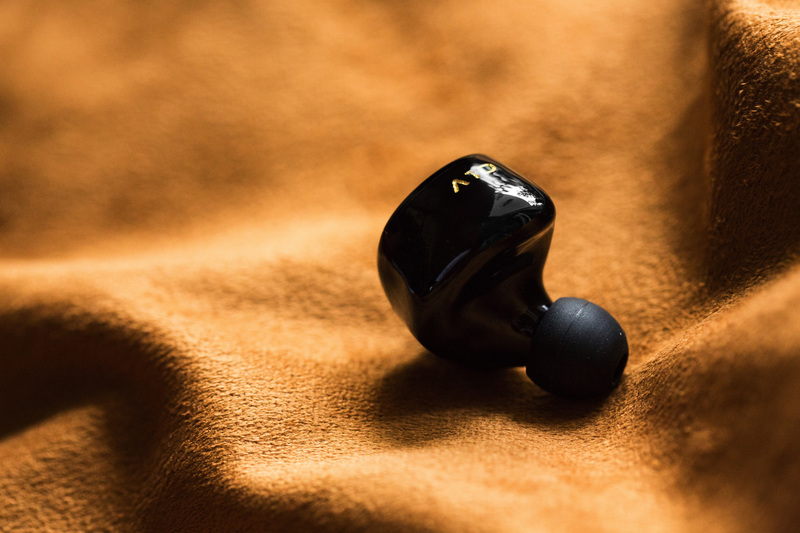 And, stable extension produces an open, spherical stage with strong stereo separation and imaging – unique in the S$200-300 price range where most IEMs roll off past 10kHz. Additionally, the treble region as a whole sits just behind the midrange. This ensures a linear, forgiving sound, whilst also increasing dynamic range. Cymbals are crystal clear, but sit a touch behind, so there’s a strong perception of depth and height – especially when paired with the black background. Tonally, it’s brighter than what I’d call natural, but nevertheless, the clarity and smoothness it achieves at its price is impressive. Best-in-class headroom at S$300: The A1D’s impressive treble extension imbues it with a stable stage and a sufficiently black background. These result in tons of headroom, so transients never tire or fatigue. There’s a constant sense of openness and air unprecedented in the sub-S$300 bracket. This is ideal for enthusiasts of genres like rock and EDM. 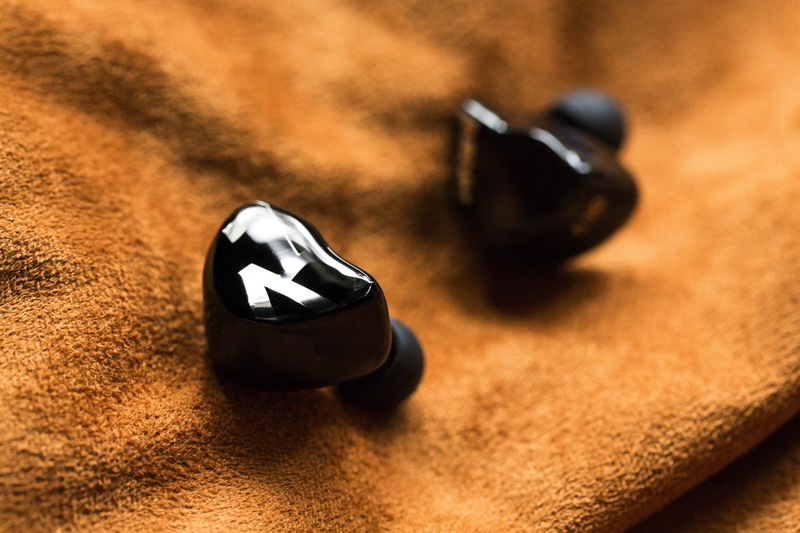 Audiophiles looking for an energetic, work-out IEM that doesn’t compromise on quality will also find much to love here. A balance between dynamism and smoothness: Because of how the A1D’s treble is tuned, it remains smooth despite being articulate and detailed as well. So, transients pop and contrast without being shrill or sibilant. Again, genres like metal, EDM and modern pop will benefit greatly – providing a fun listening experience withstanding long stretches of time. An unintrusive – yet DD-driven – bass: The A1D’s low-end is relatively balanced given its driver configuration. But, it still maintains the properties of a dynamic driver, especially in impact, decay and texture. 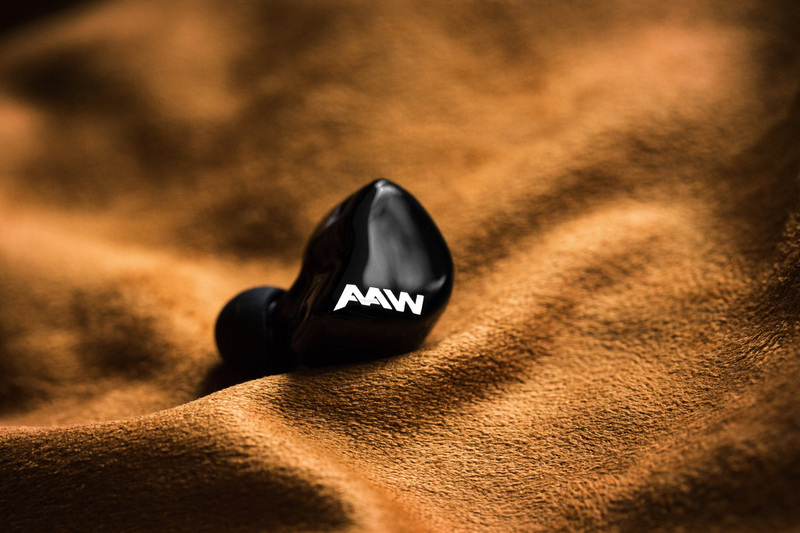 If you’re looking for an entry-level all-rounder with bounds of energy for modern genres and restraint for calmer ones as well, the A1D is worth a look. Guttural, visceral sub-bass rumble: Despite palpable impact, the A1D doesn’t fare as well in extension. 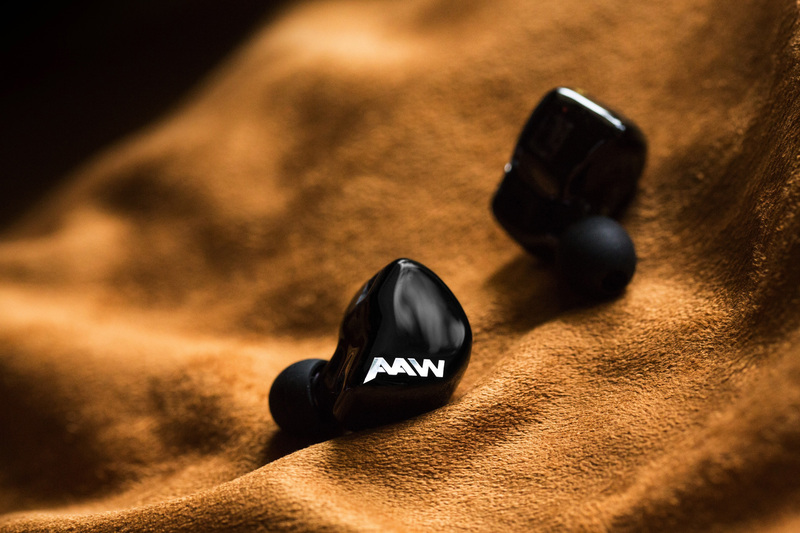 The bass region as a whole is solid and physical – clean and well-balanced too – but you won’t get the signature oomph that most purchase dynamic in-ears for. If your prerequisite for a monitor is thunderous, skull-rattling bass, the A1D is fine, but not ideal. A natural, intimate presentation: Although not as much so as the A3H 2018 we’ll explore soon, the A1D tends to subscribe to a lean-and-clean presentation of music. 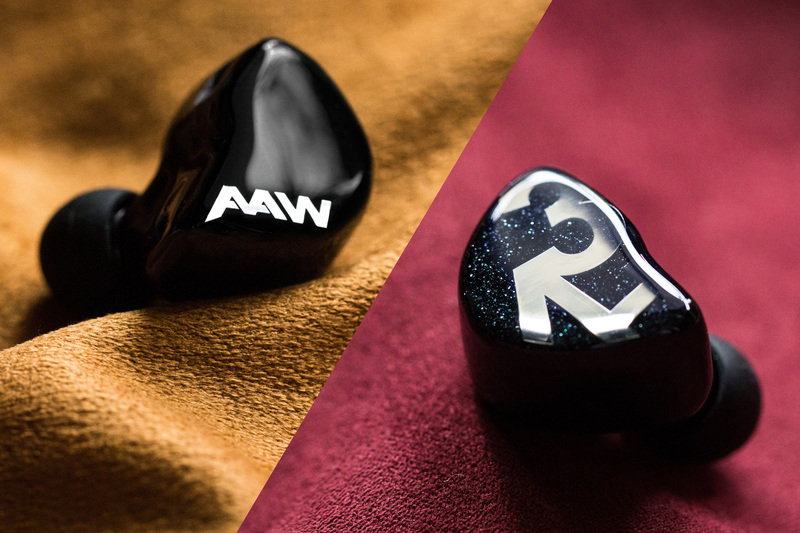 Most entry-level in-ears somewhat unintentionally sound lush and full simply by virtue of treble roll-off. The A1D definitely breaks that trend with its relatively open stage. So, if you seek the rich euphony that’s a match made in heaven with genres like jazz, slow rock and indie folk, the A1D won’t do them justice. Utmost resolution: By far the A1D’s greatest weakness is its lack of bodily resolution. Articulation is great, but you see more the face of the note than the body. For some, this may come across one-dimensional. 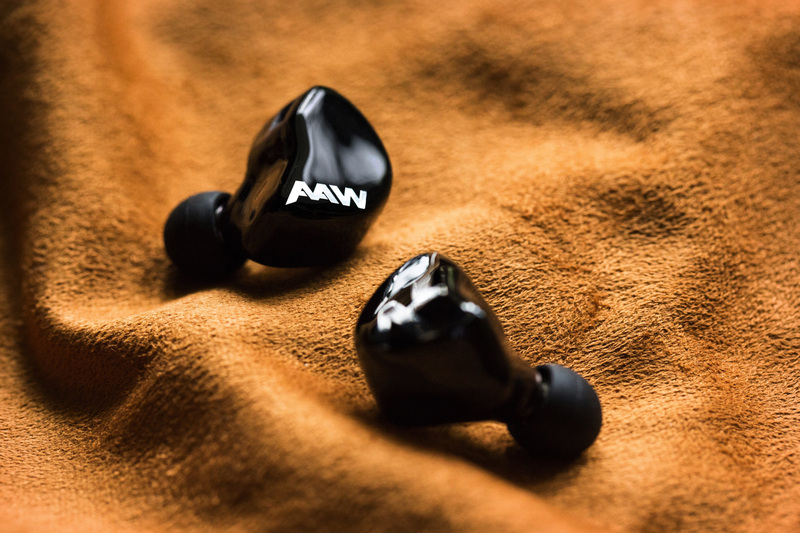 Although the A1D admittedly fares better here than most in its price range, it’s a con worth mentioning especially for experienced or critical listeners. If I may ask, how does the A2H stack up against those 2?